Former Barnsley College student Sally Needham has gained her UEFA A Licence. 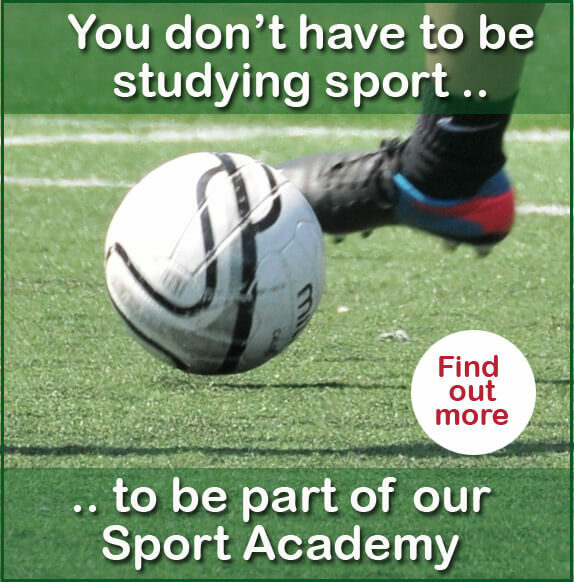 The licence is one of the highest practical coaching licence available and is designed for candidates with significant talent in coaching techniques and skill building. Coaches who hold this licence are able to access top level teams leading to the UEFA Pro Licence or FA Academy Managers award. 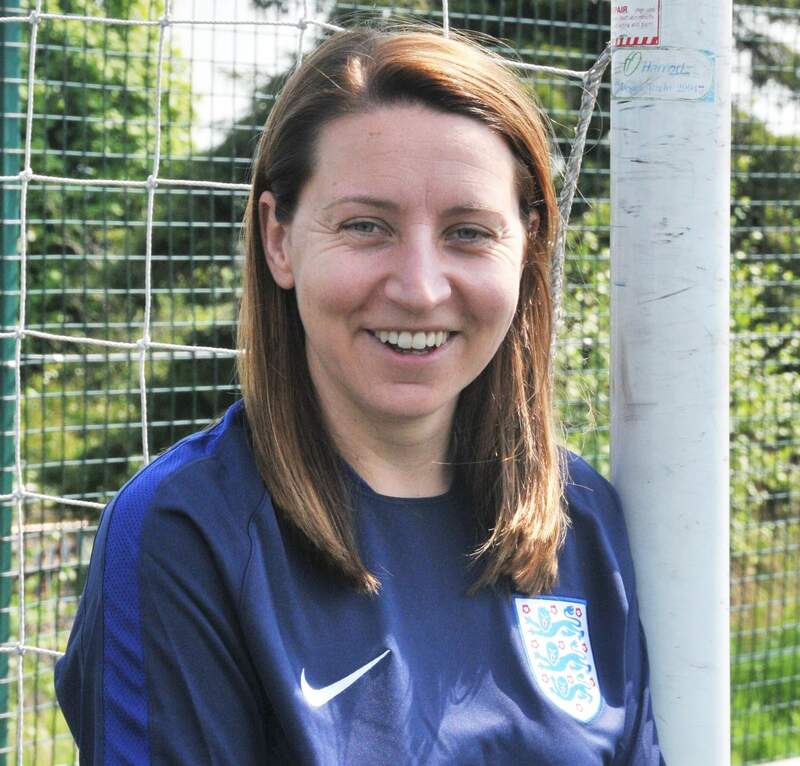 With approximately only 28 females in the United Kingdom holding the UEFA A Licence, Sally has the opportunity to travel with the England Deaf Football Team to national tournaments. This has enabled her to help develop senior players and teams by using both practical and theoretical components which has built on Sally’s knowledge and experience. The former Sports student has had a rewarding career in football coaching. She progressed to higher education to learn sport science, set up her own coaching business and worked for the highly acclaimed David Beckham’s Academy in London and LA. Sally puts her success down to starting off her sporting education with dedicated tutors and a range of opportunities at Barnsley College. It’s not too late to follow in Sally’s footsteps and apply to Barnsley College. Call our Information Team on +44 (0) 1226 216 123 or email info@barnsley.ac.uk to find out more.